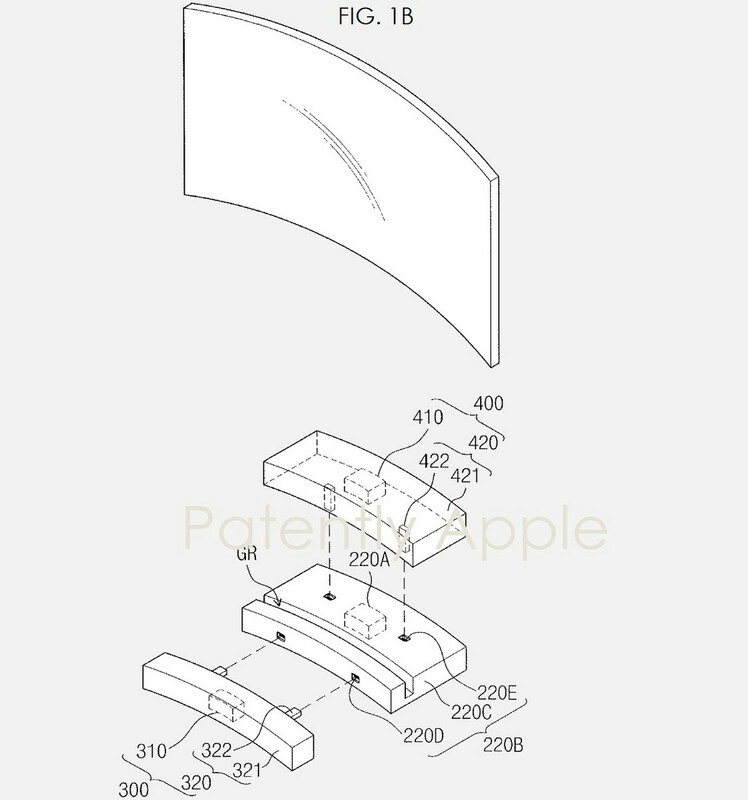 A fresh patent by Samsung describes a modular TV that features a curved display and a modular base that can be configured as needed, from a speaker and wireless charger all the way to an AiO PC. Although some smartphone users might simply ignore this field (I am one of them), Samsung TV sets are also extremely popular in most markets. For now, the main selling points of Samsung's TVs are the excellent QLED panels and the decent pricing. In the future, Samsung could also add flexibility to the list, since a recent patent shows a modular TV set that could easily turn into an AiO PC. 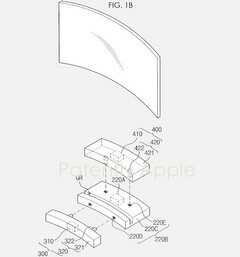 The idea behind this patent is quite simple, although it might take a while for it to become a product for the masses. The modular TV it describes features a base unit for the screen that accommodates two replaceable modules and the display, which seems to be interchangeable as well. The replaceable modules could be virtually anything that fits and can get enough power from the base unit, such as speakers, web cameras, low-power PC modules, and so on. While this patent is quite interesting, if it hits the market anytime soon, don't expect it to come cheap. After all, it would probably include a curved 4K QLED panel, not to mention the default modules and the cost of the additional ones. The good part is that it might open the road for other brands to make such hybrid devices, and so they could also become less expensive as more and more would hit the market.